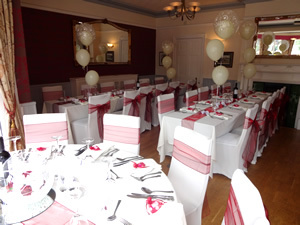 Whatever the occasion, The Hillmorton Manor can host a variety of events in the main restaurant, with a capacity for 50-100 guests. 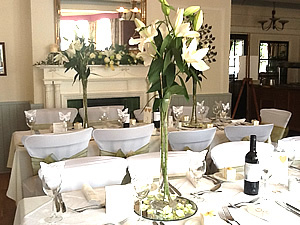 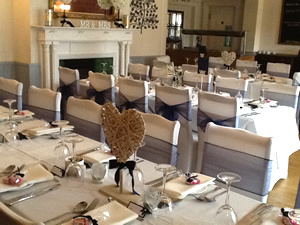 Our personal service allows us to individually tailor your event to your exact requirements. 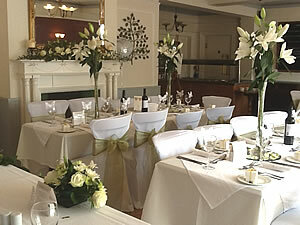 Choose from a selection of menus to reflect the mood of your occasion, from a stand up buffet to a sit down meal.